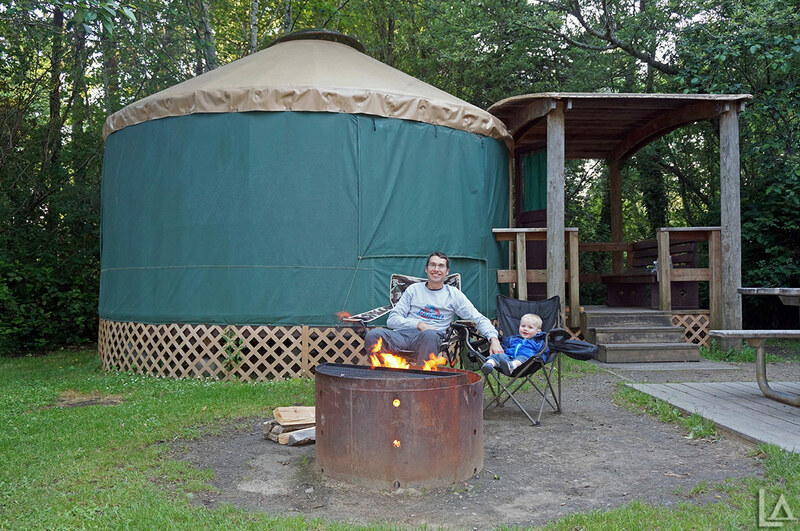 Katie and I took a couple days off to enjoy a longer camping trip with our Mini-Adventurer. 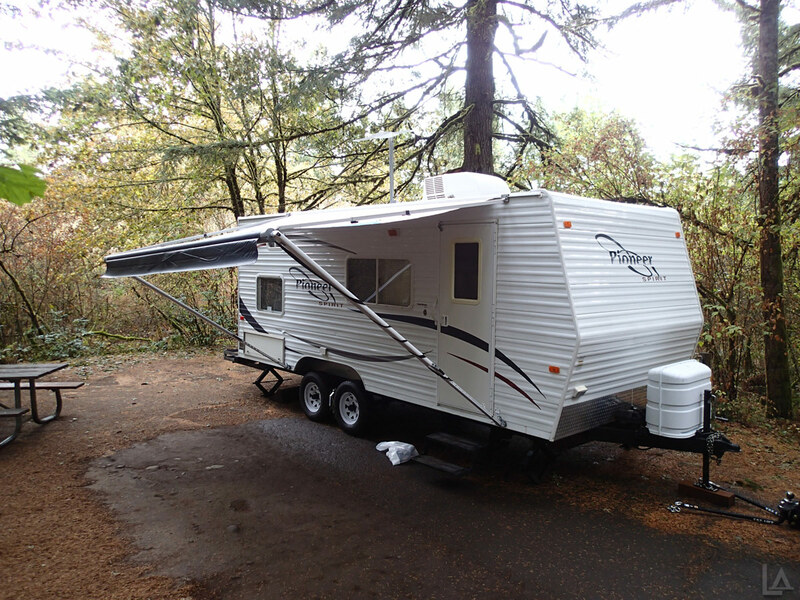 We planned on camping in our travel trailer along Barlow Creek near Barlow Crossing Campground. This weekend also happened to correspond with my friend's annual birthday camping trip, so it worked out perfect. Barlow crossing is located close to the junction of NF-43 and NF-48 South of Mt Hood. 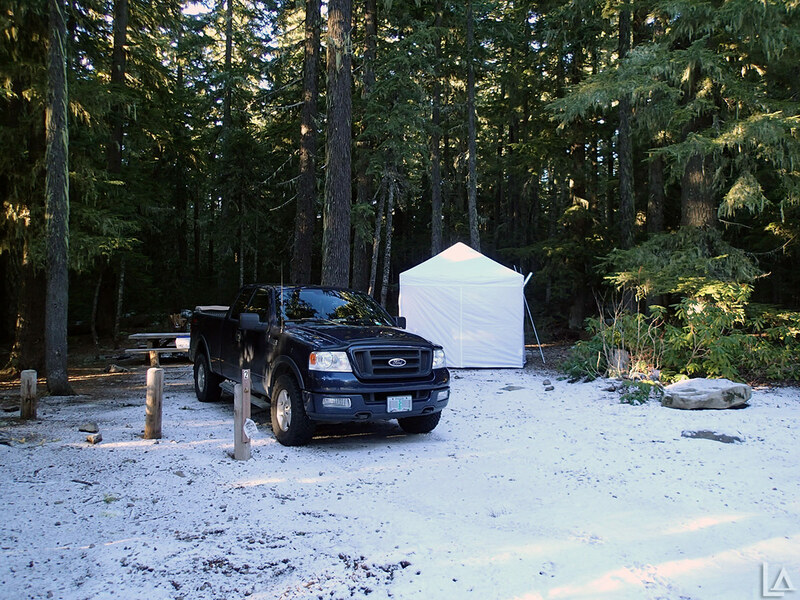 The actual campground is small with only four sites, but there are numerous dispersed camping sites farther down road 3530 along Barlow Creek. 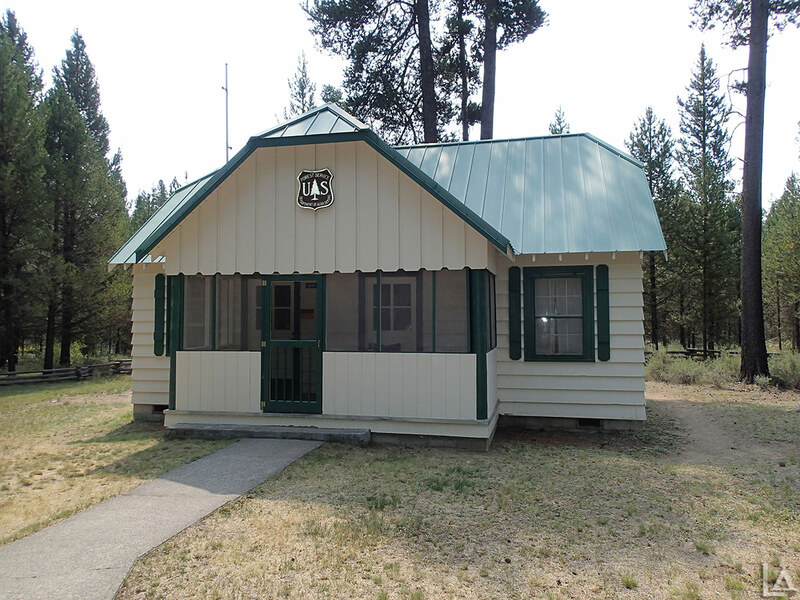 Ever since learning about the Warm Springs Cabin on forest service road 42, I have wanted to snowmobile to it and spend the night. My cards finally lined up and I planned a trip this weekend with a couple friends. 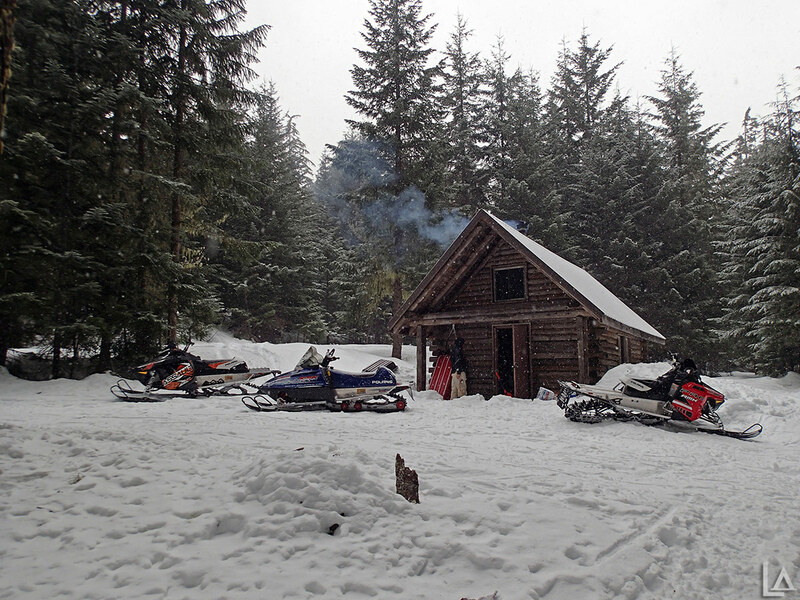 The Warm Springs Cabin is maintained by the Mt Hood Snowmobile Club. It's a log cabin with a concrete floor, large wood stove, and sleeping loft. 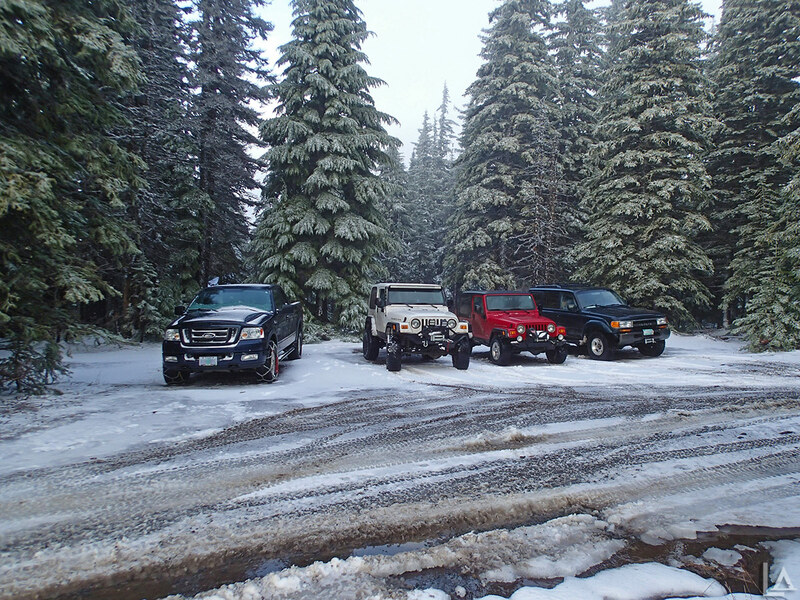 There is still no real mountain snow, so we drove to Hideaway Lake on Saturday which is at about 4,100' elevation. 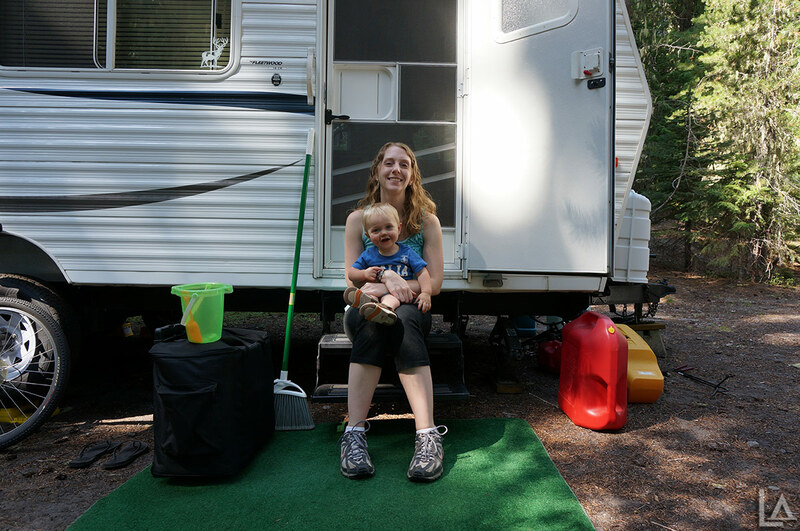 We planned to take our 7 month old Mini Adventurer, Julian, on his first camping trip (in the winter no less!). I am still waiting for winter to really hit the Oregon Cascades, but we found a little snow up high at Bonney Meadows (around 5,200'). Bonney Meadows is on the Southeast side of Mt. Hood about 1.5 miles Northwest of Boulder Lake off forest road 4890. 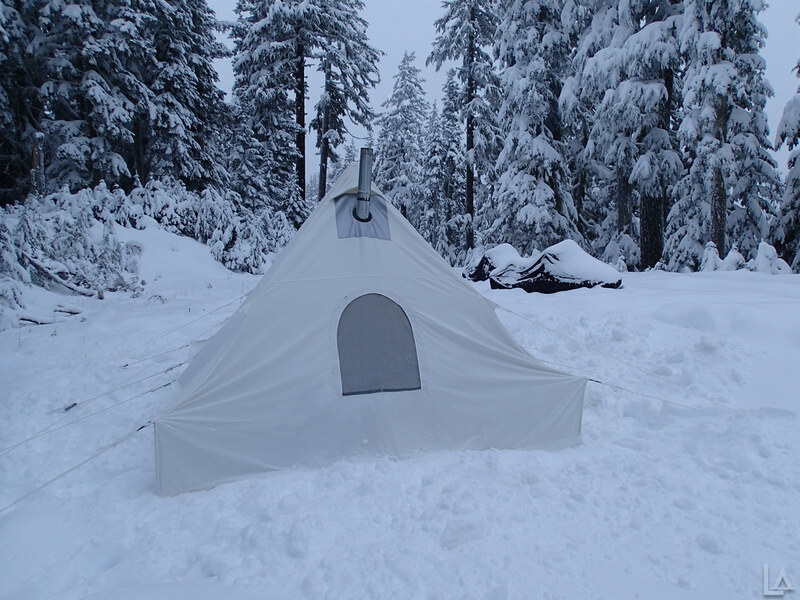 I took half a day off work Friday to go snow camping with my friend Kyle and his buddy Matt over the weekend. We met up in Sandy around 1 PM and hit the road after grabbing a quick bite to eat. My friend John and I decided we were due for a camping trip and took advantage of the nice weather this weekend. We planned to camp on Barlow Creek near Barlow Crossing Campground after first going on a short hike to Green Lake (not to be confused with Green Lakes in Central Oregon). 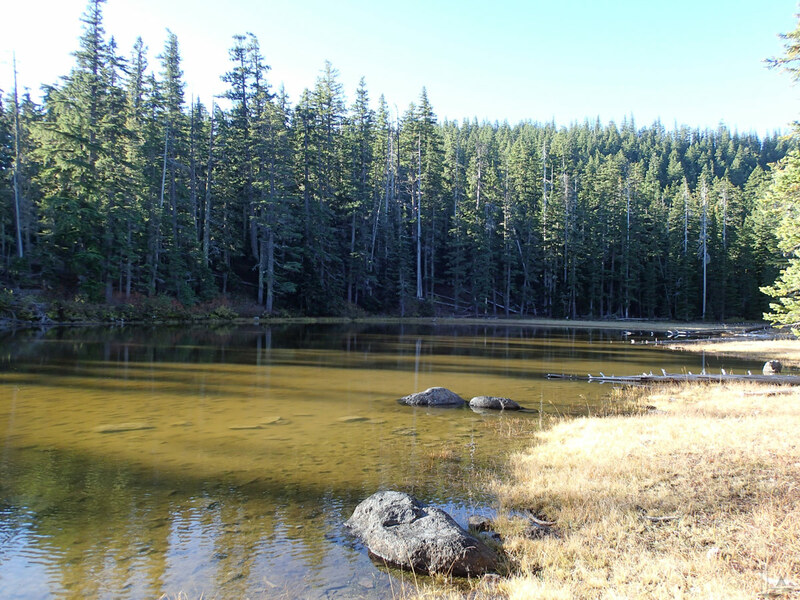 Green Lake is located in the Mt Hood National Forest to the East and just below Frog Lake Buttes. Green Lake is near Catalpa Lake, but about half the size. 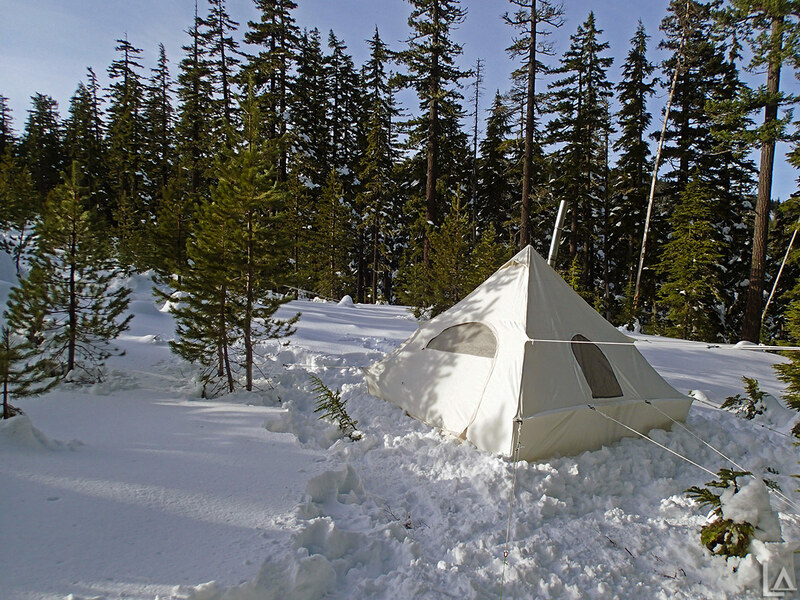 I took Katie on her first snow camping trip this weekend. She agreed to go as long as I kept the wood stove going all night to keep her warm. We had originally planned on going to Mt Saint Helens, but the weather forecast was not as good as we would have liked. 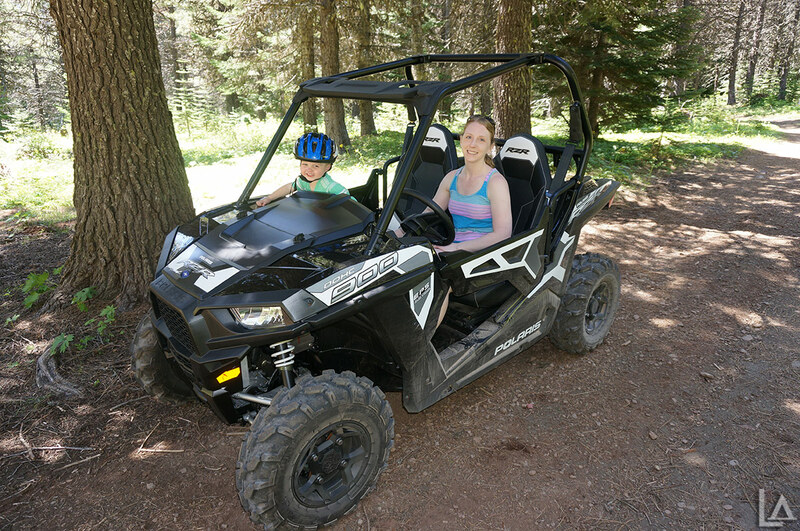 Instead we planned on going to Bonney Meadows which is on the Southeast side of Mt. Hood about 1.5 miles NW of Boulder Lake. Winter finally decided to arrive and snow continues to fall in the Northern Oregon Cascades. 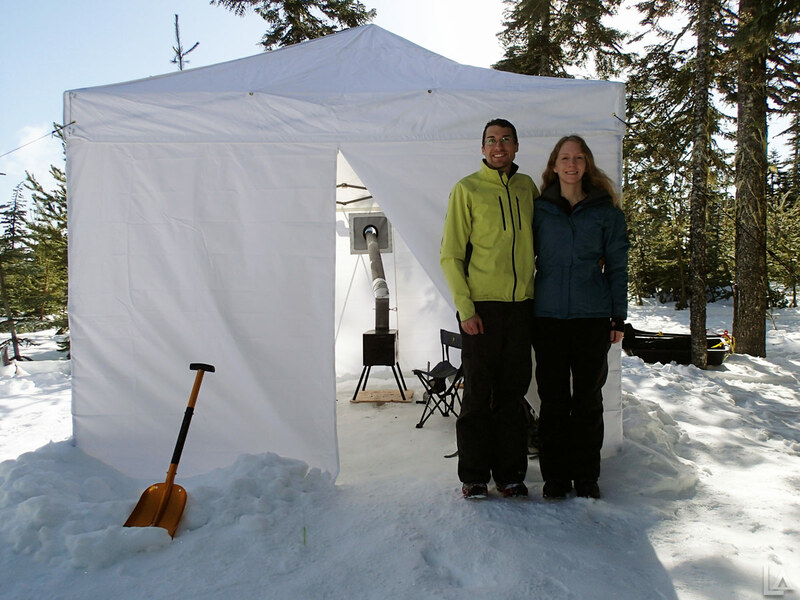 With a forecast calling for over a foot of new snow, my friend John and I decided to go snowmobiling and snow camping near Bennett Pass Sno-Park. 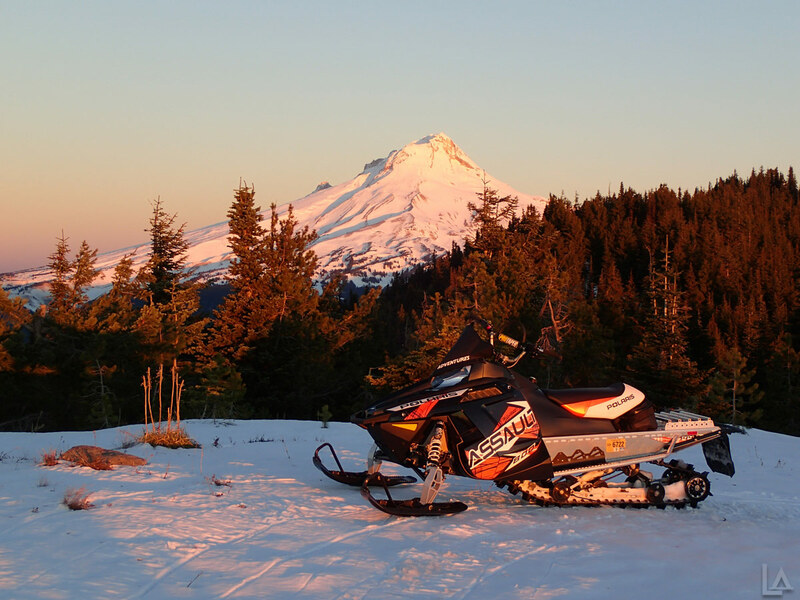 This SnoPark is about 9 miles East of Government Camp, Oregon across from Mount Hood Meadows ski resort off Hwy 35. The trails at Bennett Pass are popular with cross country skiers and snowshoers. 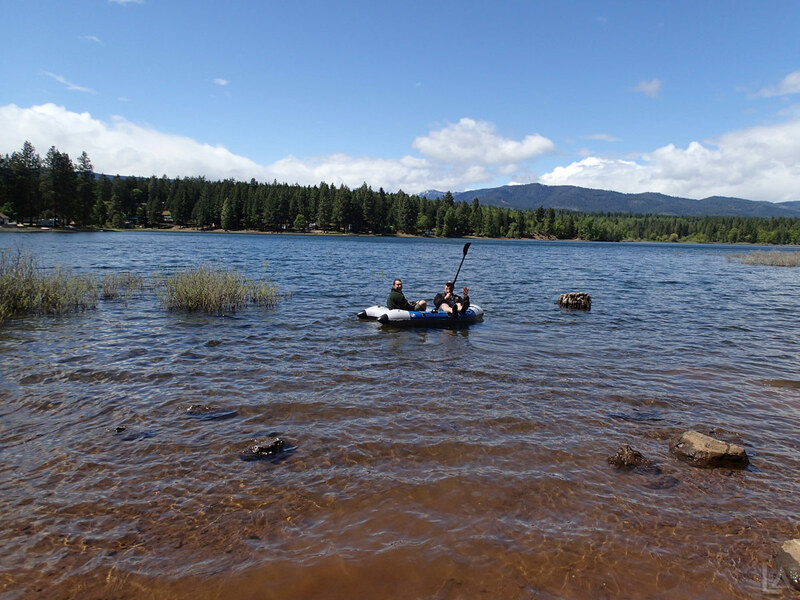 After being dry for months, the weather couldn't wait any longer despite our plans to go camping at Milo McIver State Park over the weekend. It rained all day Friday and wouldn't even let up as we packed to leave Friday evening. Luckily McIver State Park is nearby. It's our first time camping so close to home. 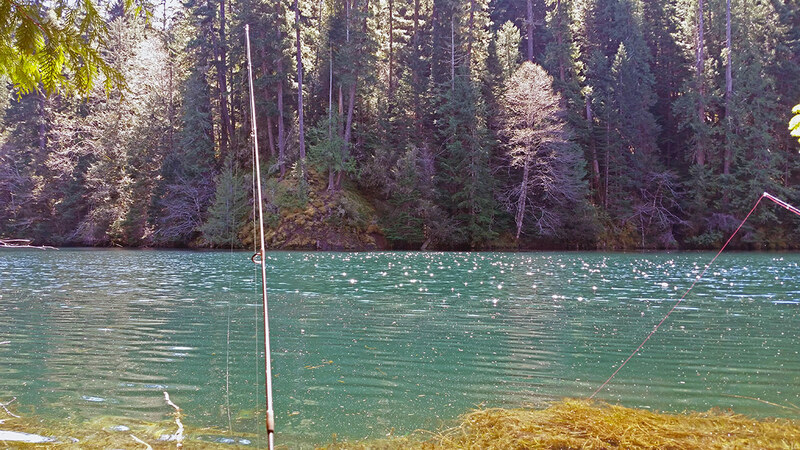 Milo McIver State Park is located along the Clackamas River about 45 minutes from Portland, Oregon. The campground features 44 electrical sites with water, which is great for RVs.